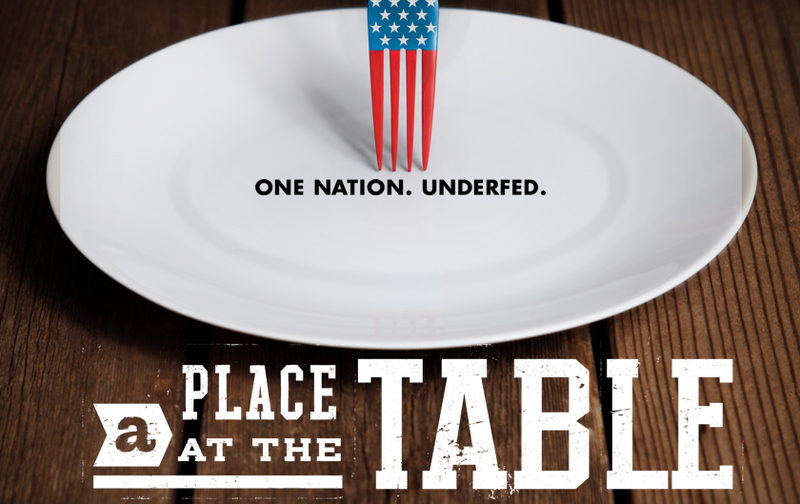 Expanding on the film’s themes, the book A Place at the Table includes essays from food and hunger activists and reformers, outlining how to get involved now in innovative ways to reshape the American welfare system. Ultimately, it shows us how hunger poses a deep threat to our nation, and how it can be solved once and for all, if the American public decides—as they have in the past—that making healthy food available and affordable is in the best interest of us all. Peter Pringle is the author and coauthor of ten books on science and politics, including the New York Times Notable Book, Food Inc.,the bestselling Those Are Real Bullets: Bloody Sunday, Derry, 1972, and a mystery-thriller about food and patents, Day of the Dandelion. For thirty years, he was a foreign correspondent for British newspapers, including the Sunday Times, the Observer and the Independent. He lives in New York City.